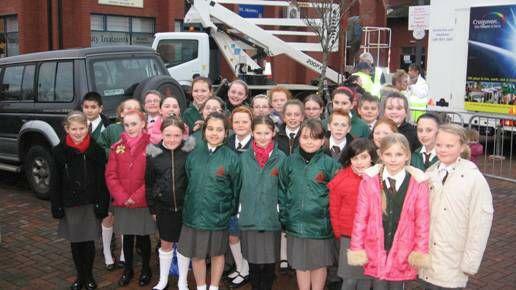 Drumgor Primary school have just had a very successful start to Christmas Season when they sang at the Lighting of the Christmas Tree lights in Craigavon On Wednesday 26th November. 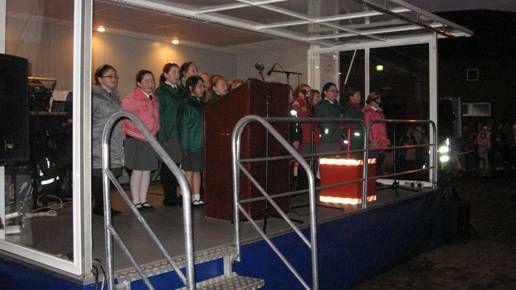 They were joined by the choirs of St. Anthony’s, St. Brendan’s and Tullygally. Thank-you to all the parents who turned out to support and to the children for a fantastic performance.